1. We make it easy to raise good kids. Charlotte Jewish Day School partners with parents to instill values of kindness, respect, and ethical behavior in each child. At our school, children and parents do not need to fight against negative peer influence. Our community shares the belief that a good student is one who does well academically and is a mensch. We care not only how your child is doing in school today, but also if he or she has the tools necessary to make good decisions in the future. 2. We set the standard for elementary education for all Jewish families. 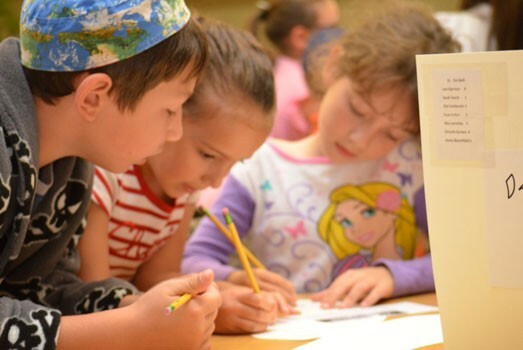 Charlotte Jewish Day School is a community day school open to all Jewish children regardless of affiliation from unaffiliated to Orthodox. We provide a rigorous, up-to-date curriculum in a nurturing and stimulating environment with an exemplary foundation in mathematics, language arts, science, and social studies. For the fifth year in a row, the average CJDS students ERB’S CTP IV scores outperformed those of national independent schools. 3. We embrace progressive, forward-thinking educational opportunities. In the 21st century, students will need to be critical thinkers, adaptable, information literate, creative, and flexible. 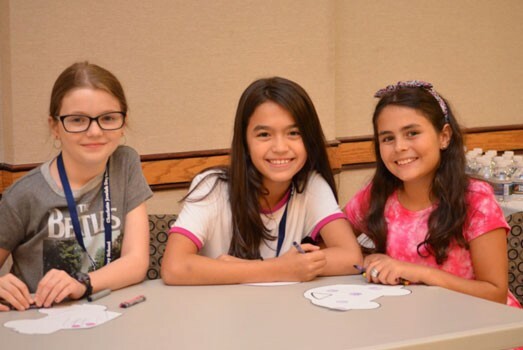 Vanguard educational initiatives, such as project based learning and makerspace opportunities, provide excellent ways to learn these skills and are a vital part of the CJDS curriculum. 4. We educate the whole child. We support individuality through small class sizes and a curriculum that is designed to accommodate different modes of learning. With an eye toward the individual student, we can closely gauge academic, social, and creative development, and recognize opportunities for growth even at the earliest stages. Our Judaica program provides a foundation of passion and leadership that every Jewish parent wants for his or her child. We teach children to hold steadfastly to their values, to treat everyone with respect, to celebrate the joy of being Jewish, and develop a wealth of inner resources that will enable them to grow and mature. 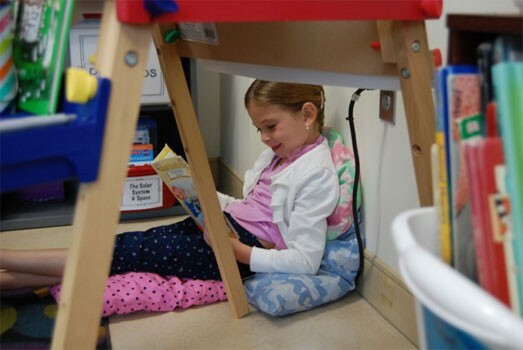 Learning in a nurturing, safe, and respectful environment bolsters our students’ confidence and ability to participate in our modern society. 5. Our school is a caring and close community. 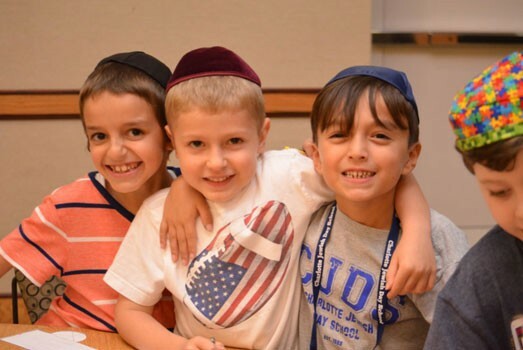 One of the most rewarding benefits of attending Charlotte Jewish Day School is the strong sense of community. Our school is an extended family in which we not only share holidays, but also each other’s celebrations and challenges. Charlotte Jewish Day School families feel that our school is their modern-day Jewish neighborhood. 6. We provide a dual-language curriculum. 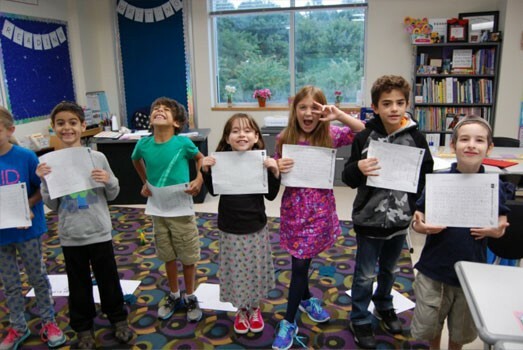 Students are taught Hebrew using the TaL AM whole language immersion program. Educational studies suggest that early foreign language education improves overall school performance, produces superior problem-solving skills, enhances listening skills, and promotes creative development and awareness of cultural diversity. 7. Our graduates are comfortable and often leaders in any Jewish setting. Traditional values of Judaism and Jewish thought, customs, and laws are taught in a way that emphasizes relevance and meaning in today’s world. Judaism is taught by teaching what we all have in common and allowing each family to explore their own path. Our students graduate with a strong confidence and sense of pride in their Jewish identity. Graduates of Charlotte Jewish Day School benefit from their vast knowledge and can go anywhere in the world and be comfortable as Jews. Our alumni are well represented in Jewish organizations and often hold leadership positions. 8. Children live the values they learn and learn the values they live. Using an ancient text to keep students grounded in the modern world is a learning tool liked no other. The Torah gives a blueprint for living to our highest potential. Judaism focuses on relationships – the relationship between us and G-d, between G-d and the Jewish people, between the Jewish people and the land of Israel, and among human beings. Between their belief in G-d and their connection to the Jewish soul, our children develop a stronger sense of “self” than most kids their age. They learn from the Torah stories that time and time again, the Jews stand strong and persevere through the best and worst of times. And that standing up to “do the right thing” is just what we do. Our children’s strong moral compass and high self-esteem blossom from their Torah study. 9. Every child is valued at Charlotte Jewish Day School. Every child has a different path to success. Each classroom is made up of children with mixed abilities, interests, learning styles, and life experiences. We understand that children master tasks at different paces and that a “one size fits all” approach is out and ongoing assessments are in. We encourage our teachers to modify content, process, and product as needed. Weekly curriculum meetings and monthly grade levels meetings allow us to strategize how best to meet each individual child’s needs. 10. We offer families opportunities to learn with their children. Our children have much to teach us and love to share what they’ve learned. 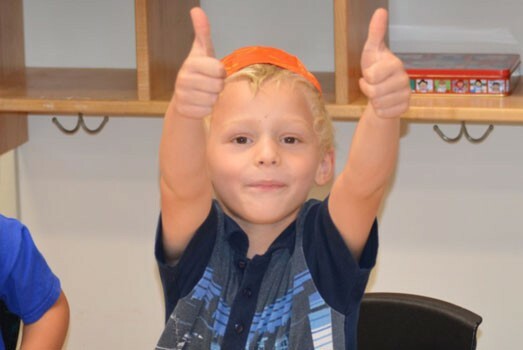 Charlotte Jewish Day School teaches children that Jewish learning is a lifelong pursuit, offering opportunities for our parents to learn and encouraging them to participate in the classroom and at community programs.